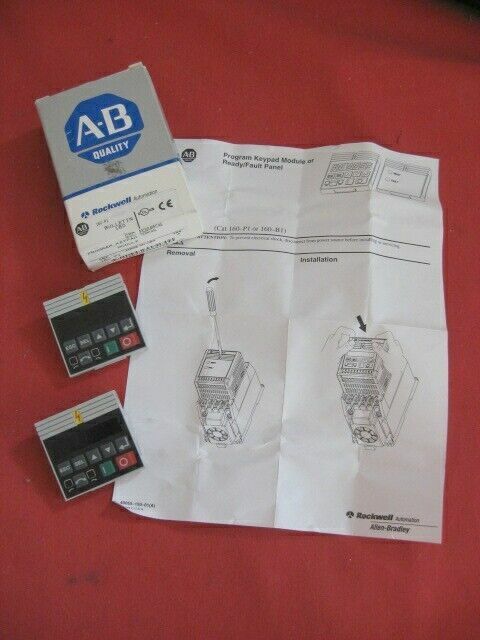 This is a lot of two (2) Allen-Bradley 160-P1 Program Keypad Modules. Both are Series A. Also included is an installation instruction sheet.